Yes, it’s the news we have all been waiting for. After all the rumours and speculation, Disney / Lucasfilm has officially announced that J.J.Abrams has indeed signed on to direct and produce the next adventure in a galaxy far, far away, Star Wars Episode VII! This fantastic news clearly shows that Disney / Lucasfilm have really taken the time and effort to make sure that the next instalment of the Star Wars saga will have some of the best people in the industry working on it. Although Abrams had originally stated that he had no interest in directing a Star Wars film, Kathleen Kennedy of Lucasfilm has always wanted Abrams to direct Star Wars VII, so it would seem that her persistence has finally paid off. With his production company, Bad Robot, J.J.Abrams has directed such blockbusters as: Mission Impossible III, Super 8, and Star Trek. Kathleen Kenedy will work with Abrams to develop Star Wars VII, through Disney Lucasfilm, with a script written by Michael Arndt. 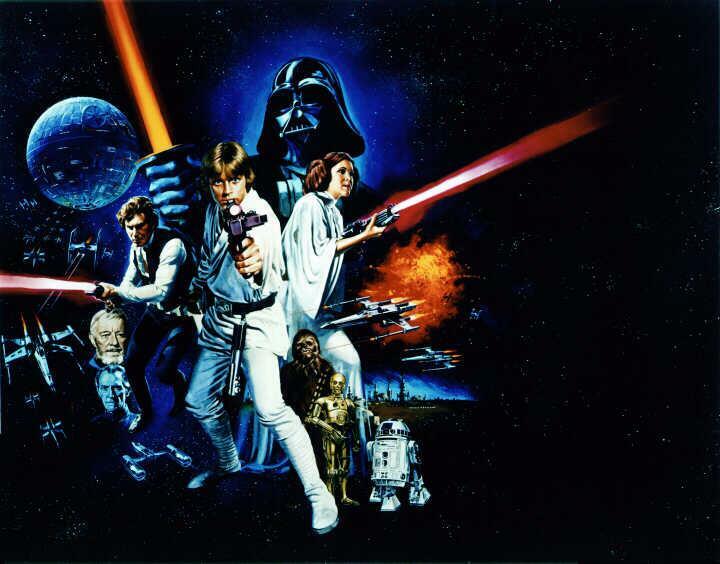 Lawrence Kasdan and Simon Kinberg will also be consulting on Star Wars VII. Kasdan was a screenwriter on The Empire Strikes Back, Raiders of the Lost Ark and Return of the Jedi, while Kinberg was writer on Sherlock Holmes and Mr. and Mrs. Smith. 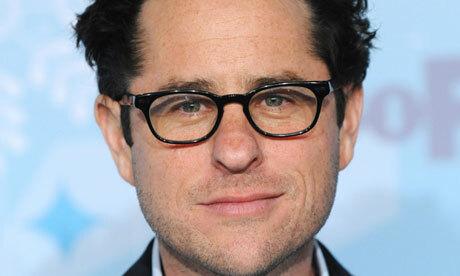 I think that J.J.Abrams is a perfect choice to direct Star Wars VII. Since Abrams is known for his intense secrecy, it is doubtful that we will lean much more about Star Wars VII until the film is completed. So I suggest you all strap yourselves in and prepare to make the jump to light speed to 2015, J.J.Abrams is directing Star Wars VII, and I don’t care how much lens flare he uses! 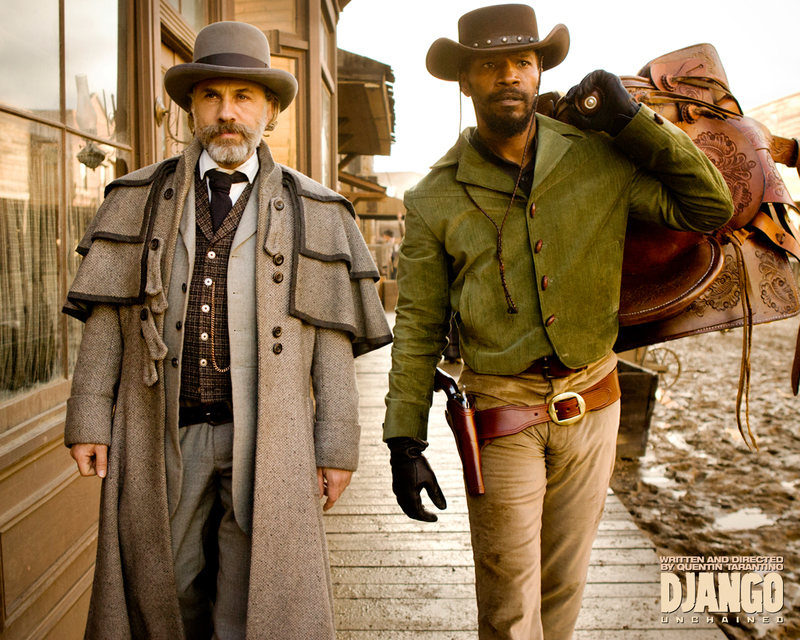 So what do you think about J.J.Abrams directing Star Wars. Let us know what you think. 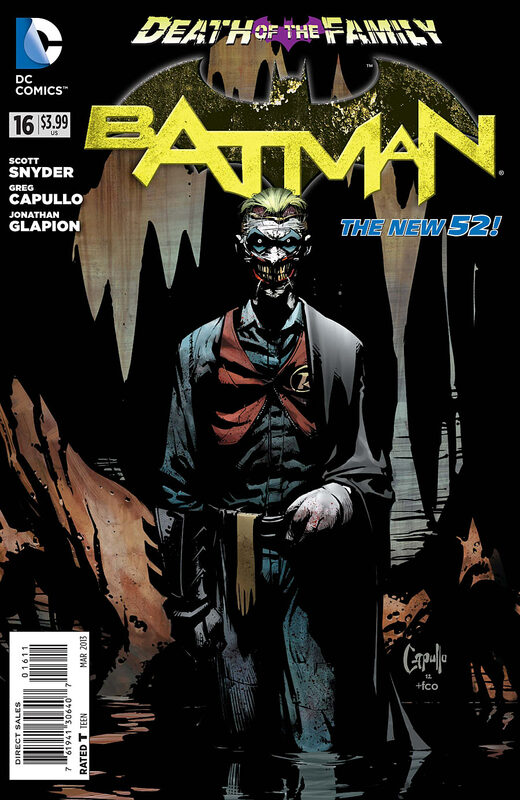 Snyder and Capullo’s genre defining Death of the Family saga has struck right at the heart of the Dark Knights world. Now Batman must venture into the shadowy halls of Arkham Asylum itself if he is to save Alfred and confront the Joker before his maniacal plan comes to fruition. As he enters Batman discovers the terrified guards who Joker’s imprisoned, forcing them to dance in the waterlogged cells while wearing Batman and Joker costumes, with the Clown Prince of Crimes watching via CCTV – finger poised to electrify the floor at any moment. After dealing with the threat, Batman explores further: encountering heinous acts of cruelty and depravity, a gang of torch wielding maniacs, a gut wrenching tapestry crafted to commemorate his past encounters with the Joker, chanting lunatics strung up like bats, and a plethora of enemies from his Rogues Gallery who have assembled to foil his attempt to reach the Joker’s inner sanctum in Jeremiah Arkham’s quarters. Batman #16 is one of Scott Snyder’s finest issues to date. His incarnation of the Joker is so unashamedly evil that it makes your skin crawl, there seems no limit to the Joker’s madness this time, and Snyder uses every opportunity here to make you almost jump out of your seat. 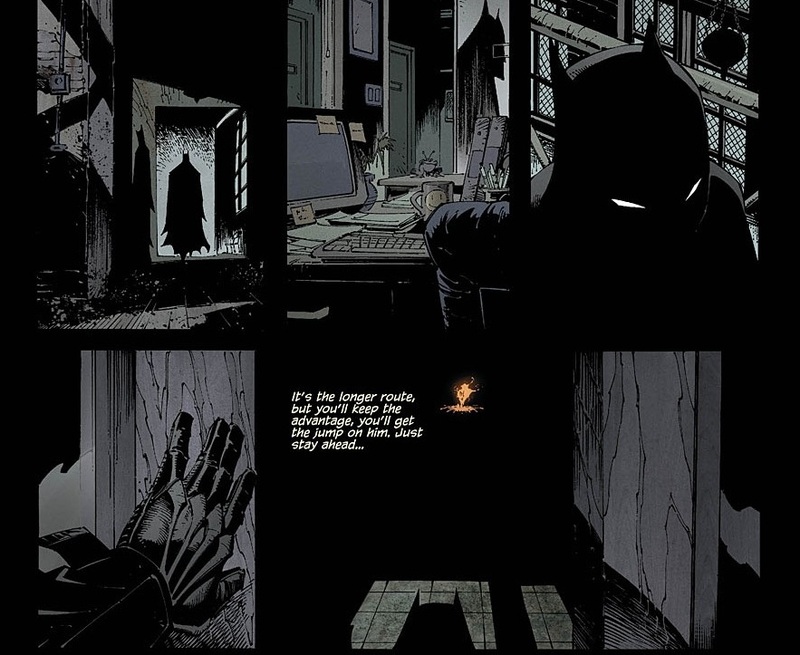 There is one particularly horrifying moment where even Batman seems to almost lose his lunch as he searches Arkham, it picks up an almost irrelevant plot thread, douses it in gasoline and sends it charging right out of the page to sear your mind with nasty afterimage you won’t easily forget in a hurry. If just the just prospect of Greg Capullo drawing Arkham Asylum left you drooling in anticipation at the end of last issue, then Batman #16 will send you teetering over the abyss of gothic glee as you descend into the bowels of Gotham’s most nefarious institution. Not only do we get to see Greg Capullo illustrate every nuance of the Joker’s deranged plan within the inky depths of Arkham‘s corridors, we also have Capullo drawing nearly every one of Batman’s greatest foes in one issue, and I don’t mind admitting to a little fan boy squeal of joy as my personal favourite Bat-Villain, Clayface, lunged at Batman in a spiral staircase. Most shocking of all though is the Joker’s appearance in Batman #16. Since his return his face has been stretched over the raw flesh of his skull, now it seems to be decaying. Every close up of Joker shows flies buzzing around his head or crawling around his scalp, its revolting in the extreme, yet its impossible to not be fascinated by the deliciously macabre glint in his eyes that almost seems to bulge from their lidless sockets in anticipation of his greatest victory. The previous back up stories by Snyder, Tynion IV, and Jock, have all served as mini prequels to the principle storyline. Judgment differs significantly in this respect, acting as a direct continuation of Batman #16’s shocking conclusion, which sees the direct aftermath where the Joker venomously turns on Riddler, Penguin, and Two Face. I loved the way the Joker picked away at Two Face’s psyche, almost as if he were teasing Harvey Dents scabbed face away with words – just as the Dollmaker removed his own face and pinned it to the wall. The Joker almost does the same thing here to the trio of captive rogues, but does so without even breaking a sweat or spilling a drop of blood, all the more terrifying in the light of the special delicacies he’s prepared for dinner. With a cover that shows the Joker waiting for Batman in the kingdom he has built for him, his overalls adorned with the clothing of the vanquished members of the Bat-Family, we can only begin to imagine what the final act of Death of the Family will hold for us. The alternative universe of Earth 2 was rocked to the core when its Trinity of Wonders died saving the Earth during the Apokolips War. Facing insurmountable odds Superman, Batman, and Wonder Woman made their last stand against Steppenwolf and his Parademon horde in the ruins of Metropolis. They fought bravely, but even Superman was overpowered by the Parademon’s, forced to watch helplessly as Steppenwolf ruthlessly slaughtered Wonder Woman, before he too was vaporised and killed. After Batman sacrificed himself to destroy the Metropolis beacon tower, Steppenwolf’s forces lost their connection to Apokolips. Steppenwolf managed to escape through a Boom Tube, and until now his whereabouts have been unknown. Now in Earth 2 #8 writer James Robinson finally reveals what happened as we rejoin the alien war criminal five years after the Apokolips War. Having taken refuge in Dherain, the stranded alien has made an alliance with King Marvo, who assisted Steppinwolf’s invasion during the war and has since managed to evade the World Courts by implementing a treaty which allowed him to close the borders of his country at the end of the war. Having benefited from Steppenwolf’s advanced technology; King Marvo has grown tired of his alliance with the alien General, and lures him to a meeting where Dherain’s military forces stand ready to kill him. Using suits of armour developed from Parademon schematics, Marvo and his elite Northern Cavalry attack Steppenwolf. But the monarch has gravely underestimated Steppenwolf, he is not alone, and as he rises to face his former ally, Steppenwolf’s most loyal soldier emerges from the shadows to strike back at Marvo’s army. 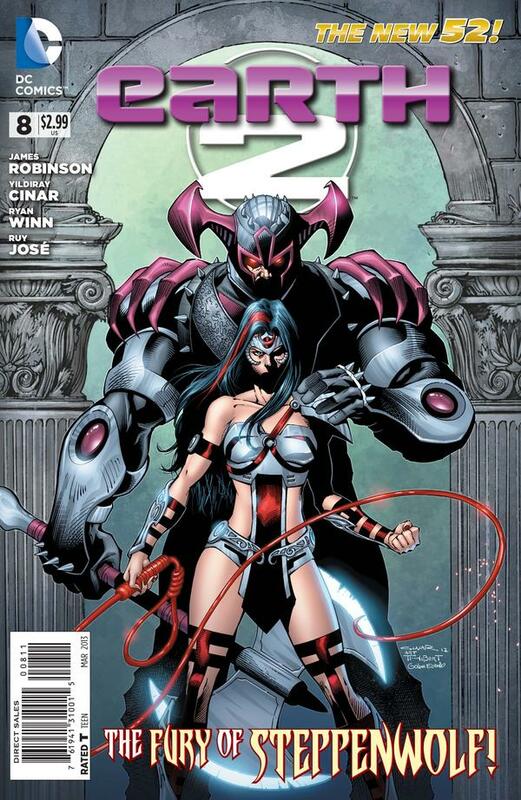 Guest artist Yildiry Cinar is on hand to ensure Earth 2 #8 is as spectacular as ever. After the pace slowed somewhat while the World Army and its New Wonders dealt with the fallout from their battle with Solomon Grundy, Earth 2 #8 sees the long awaited return of this series first protagonist and the debut of the mysterious Amazon warrior: Fury! When we first get a glimpse of Fury she strikes down two soldiers who are talking about Steppenwolf and their Kings plan to betray the alien, and she promptly ends their lives with a snap of her whip. Yildiry Cinar’s art is as impressive as ever, with great inks by Ryan Winnn and Ruy Jon, perfectly rendering every moment of the Amazons rampage through the Dherain army – cutting a swathe through the troops with her energized whip before smashing their bodies with a tank that has had the audacity to fire at her. It is here, in the heat of the battle, that Steppenwolf reveals to King Marvo that Fury is actually Wonder Woman’s daughter, who he took from Amazon Island, corrupting and training her in the ways of Apokolips to be his most deadly and trusted warrior. As the issues races towards its climax, Steppenwolf cuts down King Marvo in mid air with his axe, in probably one of this series most brutal scenes yet. Fury stands by her master’s side as he lifts Marvo’s severed head up for his people to see. Steppenwolf addresses the crowd and demands their obedience and they kneel before him as Fury declares he is their new king. The activities of the World Army and the New Wonders take a back seat this issue as Steppenwolf and Fury carve a bloody trail of death and destruction through Dherain’s futuristic cityscape of gleaming towers. Although it dose seem a little strange how Steppenwolf could have remained hidden for this length of time, with only a cleverly worded treaty to keep the World Army at bay, I’m sure all will become clear as Robinson reveals the full extent of Steppenwolf’s plans. It’s also going to be interesting to see how Fury’s character will develop over time. She is a real powerhouse, who seems to revel in using her immense strength and deadly whip to dispose of anything that stands in her way. I’m looking forward to the impending showdown between Steppenwolf and the New Wonders of Earth 2. Although it’s unclear how, or if, Fury will switch sides and stand with Earth 2’s heroes against Steppenwolf and his army, I’m sure the Amazon warrior will have some part to play in bringing about her masters downfall. Having managed to smuggle himself into the Saviors camp and killed some of Negan’s men with an Abraham’s machine gun, Carl is captured and is now Negan’s guest. Negan delights in tormenting his young captive, introducing him to his harem of wives, forcing Carl to remove his bandages and reveal his wounded eye socket, before allowing him to watch as Negan savagely punishes a man who has been foolish enough to have an affair with one of his wives. Negan brands Mark with a hot iron, melting his face, so everyone will know his crime – a knowing look between Dwight and another of Negan’s wives indicates that this is something he once endured as well at Negan’s hands. 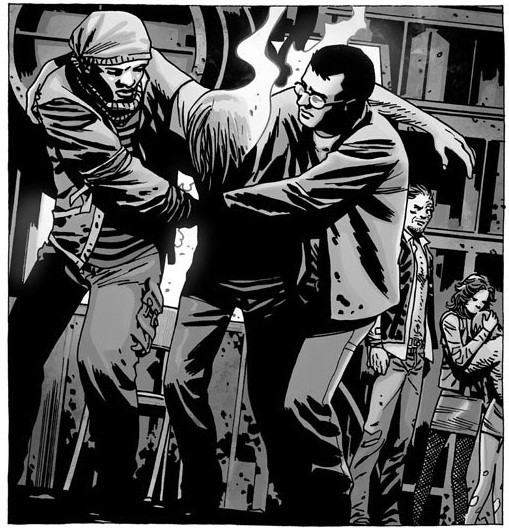 Negan leads Carl away, telling Carl that he will have to pay for killing his men. After escaping from Negan’s men, Jesus manages to hotwire a car to escape from a pack of Walkers, and sets off for Alexandria to tell Rick where The Saviors camp is. Rick has enlisted the help of Michonne and the others to help him look for Carl, but they are almost overrun by Zombies, and are forced to call off the search and retreat to the safety of Alexandria. Jesus sneaks into Rick’s house while Rick and Andrea are sleeping to tell him what he has discovered about The Saviors. Together with Michonne, Jesus, and Andrea, Rick takes a van to drive out to The Saviors camp, where Jesus tells them about the undead killing field surrounding Negan’s base, where Zombies have either been staked to the ground or chained to the fences to act as a terrifying first line of defence. Before they can arrive, a truck carrying Negan and his men block their path. Rick gets out and confronts Negan, where Glen’s murderer gloats that he can’t wait for Rick to see what he’s done to Carl! Robert Kirckman and Charlie Adlard continue to build on the plight of Carl’s perilous situation as The Walking Dead #106 sees Rick going all out to find his son. Not everyone at Alexandria shares his views though, some like Spencer have serious doubts about the choices Rick has made, while Erick and Aaron begin to consider leaving Alexandra for good. While these new character may not have quite the same impact as their predecessors, they have a lot to offer, and provide a clear indication of just how tenuous Rick’s leadership is at the moment. The scenes involving Negan and Carl as they goad one another are extremely chilling, and continue to form the most interesting aspect of this new storyline. Negan may be a ruthless monster, but he’s not as crazy or deranged as the Governor, which perhaps makes him even more dangerous. Although it might seem that this story was initially going to be a retread of the Governor story arc, it’s slowly evolving into something far more unsettling. Carl gives as good as he gets as he stands up to Negan, at times it almost seems as if Negan is encouraging Carl’s violent outbursts, perhaps seeing something that reminds him of his own childhood in Carl. Of all the characters in Kirckman and Adlard’s nightmarish Zombie apocalypse it is Carl who has arguably suffered the most. Having lost everything he’s ever known, with his face now horribly mutilated, Carl’s future could well see him become just as psychotic and twisted as Negan or the Governor should he survive into adulthood. 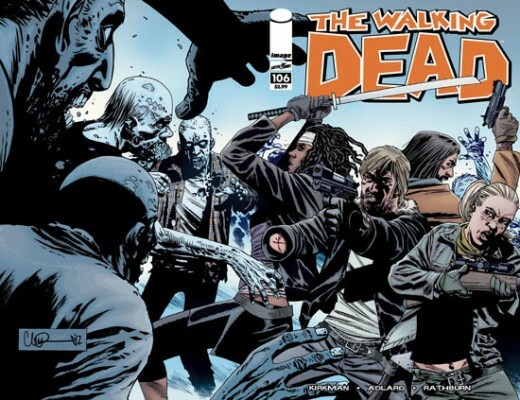 The Walking Dead #106 contains a good amount of Zombie action this time around, with Charlie Alard’s shambling Walkers making their presence felt at every opportunity to hamper Rick’s quest to find Carl. I also really liked this issues eye catching cover as well that showed Rick, Michonne, Jesus, and Andrea grouped together and fighting back the advancing Walkers. This issue ends with a tense standoff between Negan and Rick, with Carl’s fate still hanging in the balance, and the people of Alexandria doubting his leadership; Rick Grime’s looks set to risk everything in order to rescue his son from Negan and The Saviors. Rumours began circulating last November that a possible Justice League Dark movie was in the early stages of development. Now Pacific Rim director Guillermo Del Toro has officially confirmed to IGN that he is working on bringing this adaptation of DC’s popular comic series to the big screen for Warner Bros.
Justice League Dark was launched in September 2011 as part of Dc Comics New 52 reluanch of their entire range of comic books, with characters such as Batman, Superman, Wonder Woman, and the Justice League of America, sweeping aside many decades of continuity to give some of their most popular characters a whole new direction. 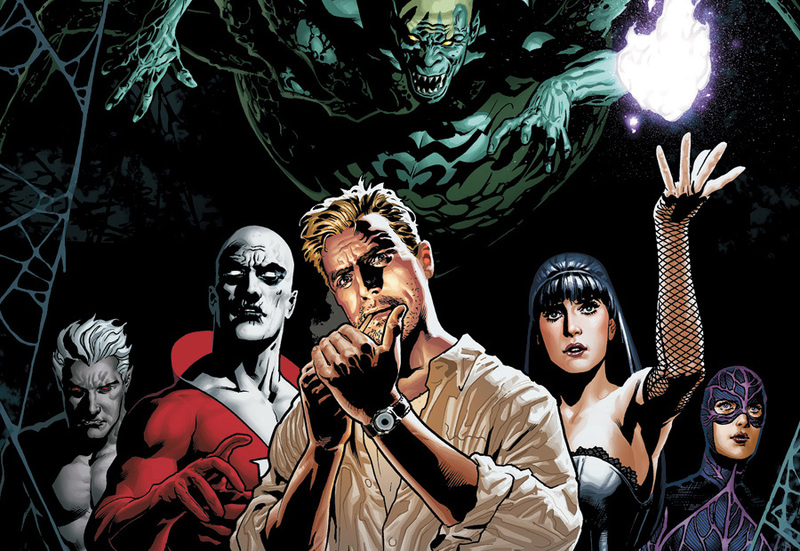 Justice League Dark brought together a group of DC’s more supernaturally powered characters from DC’s Vertigo range, to fight the forces of darkness. The team features such fan favourites as John Constantine from Hellblazer, Madame Xanadu, Deadman, and Zatanna. Of course John Constantine has already featured in his own feature film, Constantine (2005), played by Keanu Reeves – although the film hardly did the character justice. Del Toro has said he is in the process of working on a script, one that will feature many familiar characters from Justice League Dark, hinting that a few other popular characters such as Swamp Thing and The Spectre might appear. Although the film is still in the very early stages of development, with the success of Christopher Nola’s Batman Trilogy and the hype around the forthcoming Man of Steel, Del Toro seems optimistic that a Justice League Dark movie would be in keeping with Warner Bros placing DC’s characters in films with a darker, more realistic tone. We can only hope that Guillermo Del Toro can convince Warner Bros to green light this project as soon as possible. Justice League Dark (currently titled Dark Universe) would make a fantastic movie, featuring some of DC’s most unconventional characters, and with Del Toro involved we can only begin to imagine what arcane wonders he will create. While the young Hank McCoy works tirelessly to find a cure for the Beast’s life-threatening Next-Generation Mutation, he enlists the help of Jean Grey’s newly emerging telepathic powers to connect them all psychically while he tends to his future self’s physical form. After discovering a link between the Beast’s condition and the formula he once used to alter his own mutation, which occurred in the classic anthology series Amazing Adventures #11 (1972), Hank McCoy begins to work on finding the flaw in the Beast’s original formula. In Texas the Student who found out he was a Mutant when the X-Men clashed last issue finds his life has been turned upside down by the media frenzy it caused. 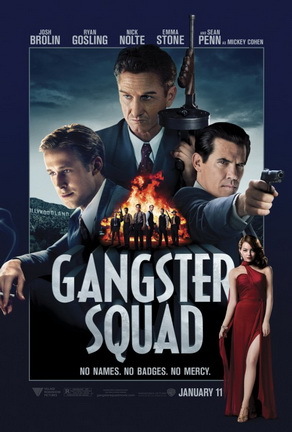 Benjamin Deeds has been kicked out of school for no apparent reason other than being a Mutant, and he soon finds that his friends are not prepared to stand up for him either. As he leaves the campus Benjamin is greeted by Cyclops who offers him to the chance to join his team of X-Men and learn how to use his powers. When Benjamin agrees, Cyclops calls Illyana to teleport them to the Weapon X Facility – where Scott is building The New Charles Xavier School for the Gifted. Back at the Jean Grey School for Higher Learning preparations are underway in the lab, while Hank and Headmistress Kitty Pryde work on the formula, the Beast and Jean Grey continue to talk psychically. When the Beast tries to discuss Jean’s opinions on the future, particularly what Scott has done, she surprises him by asking him to show her the full extent of everything that will happen to her during her extraordinary life with the X-Men. As Jean reels from the experience, Kitty leads her outside, leaving Hank to administer the remedy he’s formulated to save the Beast. Some time later, as both generations of X-Men gather outside the School, an argument between Wolverine and the teenage Scott Summers is interrupted when the young Hank McCoy leads the Beast outside. His mutation has been stabilized and he is recovering quickly. 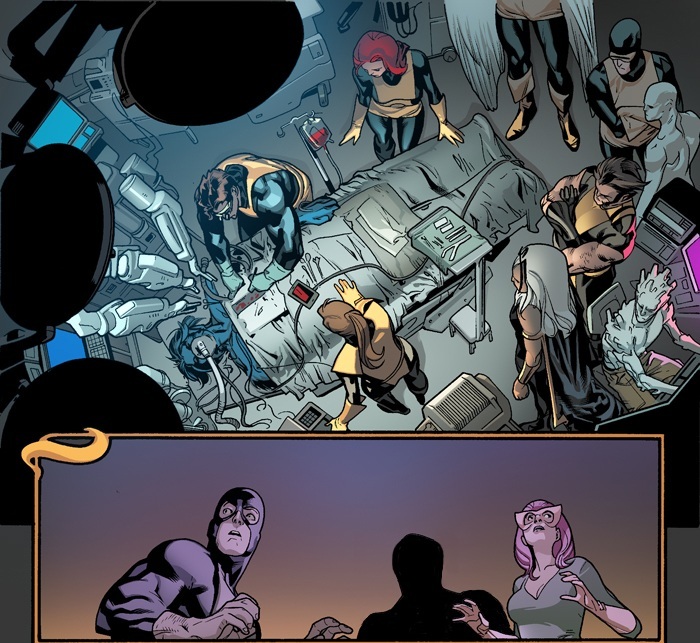 As the Beast’s friends gather around him he suggests that its time for the Original X-Men to return to their own time, but Jean Grey refuses, having seen what the future holds for them all she is determined to make things right before they return to the past. The Original X-Men take a vote and decide to stay and finish what they’ve started, with Kitty Pride volunteering to serve as their mentor. With Hank McCoy’s life hanging in the balance, All New X-Men #5 sees Jean Grey take centre stage in Brian Michael Bendis’ superlative time travel saga. The telepathic conference inside the Beast’s mind is full of Bendis’ trademark dialogue, veering effortlessly between the slapstick banter of the McCoy’s search for a cure and Hank‘s quiet interlude with Jean as they discuss the possible ramifications of tampering with the timeline. It seems Jean’s telepathic powers shouldn’t have developed for at least another year, a fact which neither of them can fully explain, however is does pose some intriguing possibilities that I’m sure Bendis will reveal in time. The work by Stuart Immonenon All New X-Men has been nothing short of astounding. I defy anyone not to be blown away by the moment Hank allows Jean to see the entirety of her timeline. 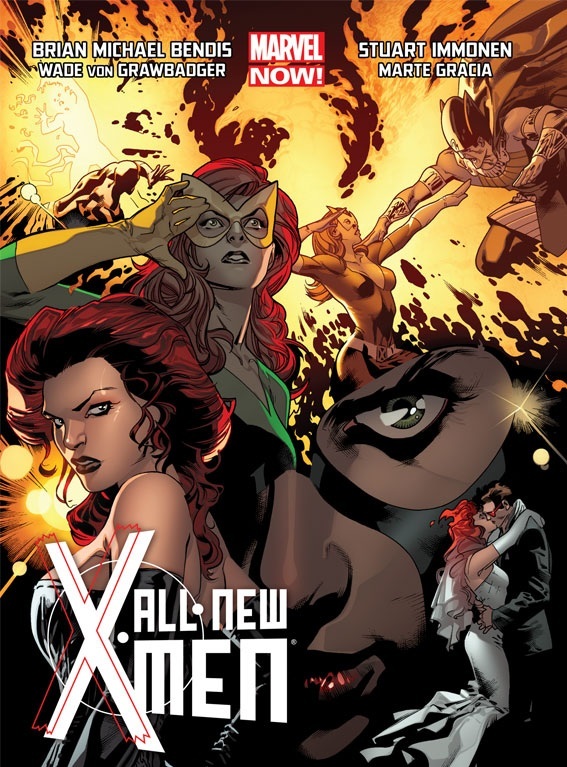 Here you are plunged into a kaleidoscopic whirlpool of fragmented images: Jean’s early years as Marvel Girl, her transformation into Phoenix, then ultimately from Black Queen to Dark Phoenix, Inferno and X-Factor, her feelings for Wolverine, and the path that will inexorably spirals towards Scott Summers and a future twisted by the man she thought she’d love forever. Talking of Scott Summers, he is still busy recruiting for his New Charles Xavier School for the Gifted. He manages to persuade the young Mutant in Texas who got caught in the battle between the two teams of X-Men to join him. It’s almost as if Scott sees something of himself in Benjamin Deeds, however he still has a long way to go to make amends for what he did as part of the Phoenix Five – a fact that Benjamin astutely reminds him of. The new school Cyclops is building is slowly taking shape in the old Weapon X Facility, and its going to be interesting to learn more about these new Mutants and their abilities over the coming months. When the Beast’s condition is stabilized it looks like everyone expects the Original X-Men to return to their own time, once again Bendis keeps us on the back foot when Jean stubbornly refuses to leave until she is satisfied they have accomplished their mission – to prevent Scott Summers from destroying everything they stand for. 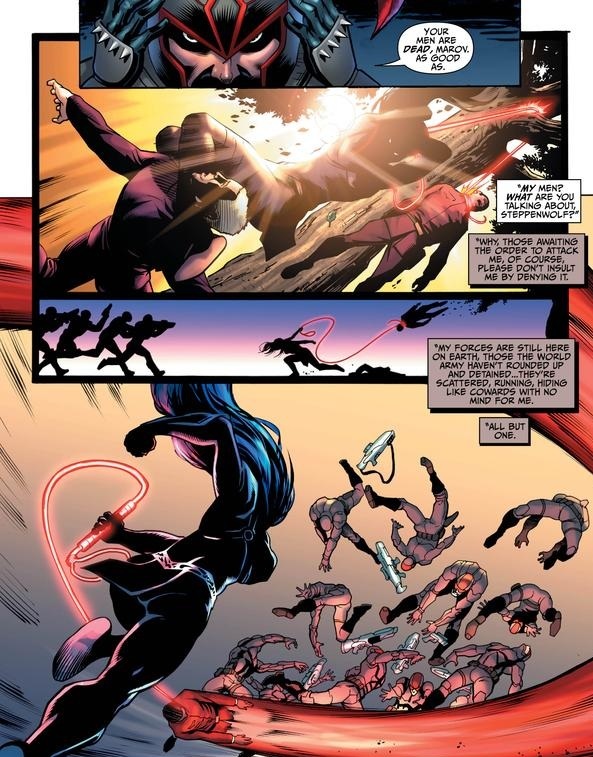 Jean may be dressed as a student, but her personality seems to be evolving in keeping with her powers – just as her costume changed into her Marvel Girl outfit during her telepathic link with the Beast. She takes charge here like an adult, rallying her peers to join her, stating that Professor X can easily mind wipe them all when they return, even silencing Wolverine’s doubts with a few choice words from the heart. Ignoring Angel’s concerns, The Original X-Men take a vote and decide to stay. Realizing that this is the chance she has been waiting for to honour Xavier’s memory, Kitty appoints herself as the teenage X-Men’s mentor while they reside in this time period. As the young Beast jokes that maybe they should call her Professor K, it’s intriguing to note that Warren is the only one to address the fact that his future self is missing. But before we can ponder on this the young Scott Summers tries to talk to Jean, but she recoils from his touch and tells him to leave her alone before walking away with her head bowed. All New X-Men #5 is another really exciting issue, full of cracking dialogue and great character moments. I’m really pleased the Original X-Men are sticking around for the foreseeable future, it’s been great fun seeing the two generations working together, and I can’t wait the see the fallout from this issues shock ending. Weakened by the battle at S.T.A.R Quantum Physics Lab, Ronnie and Jason ignore their injuries to become Firestorm, only to be attacked by in mid air by Daxaxen. Trapped by a mass of cables infused with quantum energy, Firestorm is drawn inside the giant robot, where the crippled Dr Megala uses a transfer device to take over Firestorm’s body. As Dr Megala begins to experiment with his new powers, flying through a jumbo jet and defacing Mount Rushmore, Jason and Ronnie wake to find themselves in a black void where they must try and find a way to regain control of Firestorm from Dr Megala. Back at the ruined lab General Eiling encounters Captain Atom, who has returned to Earth to investigate the multiple Firestorms, but as Eiling confronts Captain Atom reports come in about Dr Megala’s possession of Firestorm and his recent incursion into Qurac airspace. Captain Atom travels to the Continuum Facility as a Qurac Agent on board the U.S.S. Independence in the Pacific Ocean detonates a bomb in response to Megala’s attack on their missile test. On finding Dr Megala’s crippled from hooked up to the transfer device, Captain Atom teleports to confront Megala over Bikni Atoll – an old nuclear test site – where the two old enemies clash explosively. As Captain Atom disrupts Dr Megala’s structural integrity his control over Firestorm’s body begins to fail, and The U.S.S. Independence is caught in a Tsunami caused by the explosive aftermath. Ronnie and Jason seize their chance to fight back as Megala’s mental barriers collapse, arguing with the bemused scientist as he struggles against Captain Atom, distracting him enough to finally let Ronnie take control of Firestorm again. However, at that precise moment Firestorm finds himself on a collision course with Captain Atom. Ronnie has only moment to explain what has happened before they collide in mid air, Captain Atom manages to absorb the brunt of the impact, but the energy he absorbs causes his powers to spiral out of control. He explodes, his body fragmenting into tiny pieces that rip through the quantum field and disperse into the timestream. Firestorm is knocked unconscious by the incredible shockwave generated by Captain Atom’s apparent demise, and he plummets into the Pacific Ocean. The Fury of Firestorm the Nuclear Man #15 is another great issue by writer / artist Dan Jurgen’s that sees the story involving Dr Megala, Captain Atom, and the Continuum Facility really kick into overdrive as Ronnie and Jason struggle to wrest control of their Firestorm persona from Dr Megala. Realizing that some outside force has trapped them inside their own quantum field, Jason and Ronnie recall how similar this black void is to the one they experienced when they first transformed into Fury (Firestorm #2). I really like the way Dan Jurgen’s gets the two friends to work together against Megala, haunting the power crazed scientists thoughts and badgering him with inane chatter until they force him to relinquish control of Firestorm. It shows just how far the series has come since it was launched as part of The New 52. Dan Jurgen’s has skilfully steered this title back towards the original concept of Firestorm, the characterization between Ronnie and Jason is central to this success, and Firestorm #15 clearly illustrates how Jurgen’s has brought a great sense of fun and adventure back to the series. Firestorm #15 also sees a titanic showdown between Captain Atom and his nemesis Dr Megala. It seems that Captain Atom has retuned just in time as Megala is running amok as Firestorm, and their final confrontation over the Pacific Ocean ends in a spectacular fashion, offering some closure for the characters and their unresolved storylines. It’s also interesting to see how Ronnie manages to get through to Captain Atom before they collide, wisely taking Jason’s advice to try and avoid conflict, he reveals their identities in a bid to get him to break off his attack. In a sense, Captain Atom sacrifices himself to absorb the energies unleashed by their collision, his body overloading like a nuclear reactor before shattering into crystal shards of pure energy – one of which is flung through time to Metropolis in the 31st Century where it takes on the form of Adym; a character who has recently appeared in Legion Lost. Issue #16 will be the last issue of Legion Lost, so we will no doubt find out what role Adym will play in that series final issue when its released on January 16th. Firestorm #15 brings this first storyline to a close with a suitably action packed finale. The additional cast may have been sidelined this issue, but the sight of seeing Firestorm and Captain Atom locked in combat more than makes up for it – even though Firestorm is possessed by Dr Megala for most of the issue. After waiting so long for Firestorm to live up to the potential offered by The New 52, its great to see this book flourish with its new creative team. Three issues in and I can’t wait to see what Jurgen’s, McCarthy and Hi-Fi have in store for Firestorm, long may they reign.